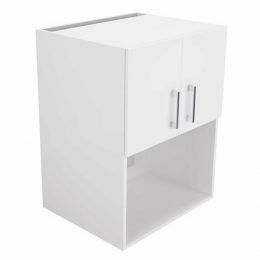 With a modern design and extra storage space, it offers the best in style and functionality. 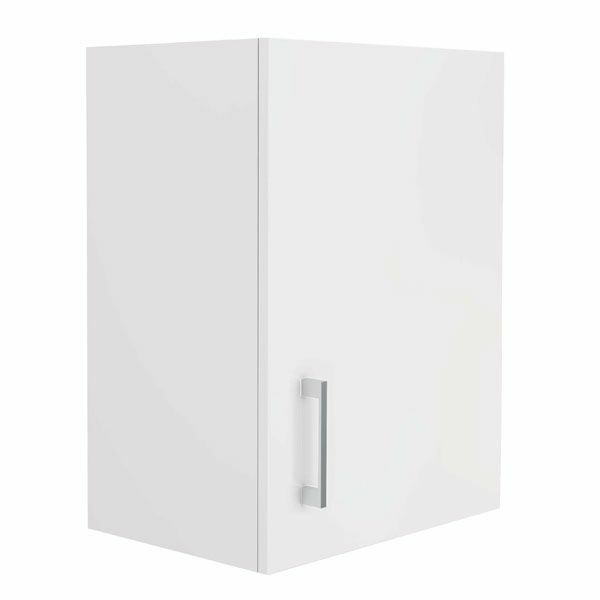 The Wall Cupboard Right-Hand Hinged Single Door 45cm measures 45cm Width x 30cm Depth x 60cm Height in dimensions. 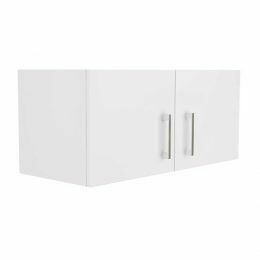 As with all cabinets from our preassembled kitchen cabinet range, this right hinged single door cabinet is finished with a white gloss 2-pack coat on all sides. 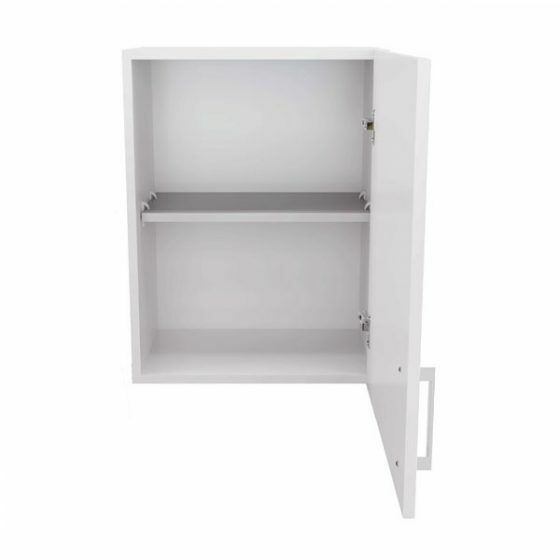 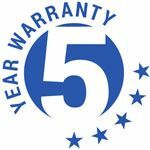 It includes a removable shelf for better organisation of kitchenware, and the door is equipped with a soft closing mechanism for added luxury and a stylish chrome handle for an extra modern touch. 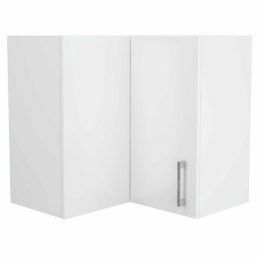 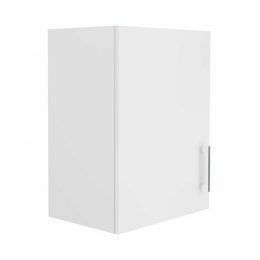 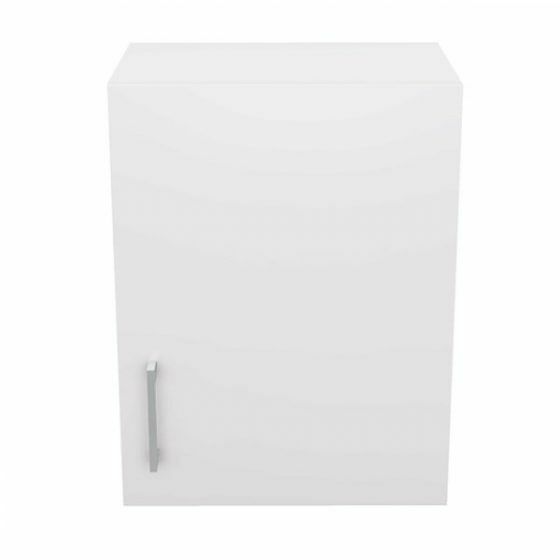 Visit your nearest Alpine Building Products stockist to purchase this Wall Cupboard Right-Hand Hinged Single Door 45cm for your new kitchen.